Search engines reward responsive websites—and penalize unresponsive ones. 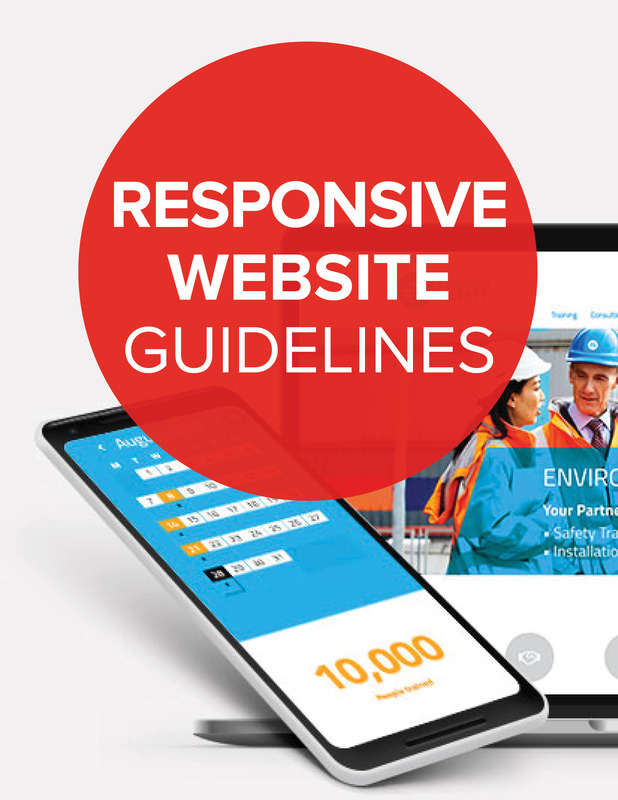 What makes a website responsive, and how can you avoid being penalized? In this paper, we describe how to maximize your website's responsiveness and deliver a powerful, satisfying user experience on every device, from mobile to desktop.